Half way between Mount Rushmore & Yellowstone. Come find out why we're received the Founders & Presidents award for the last 6 years. At the base of the beautiful Big Horn Mountains with Creekside sites. 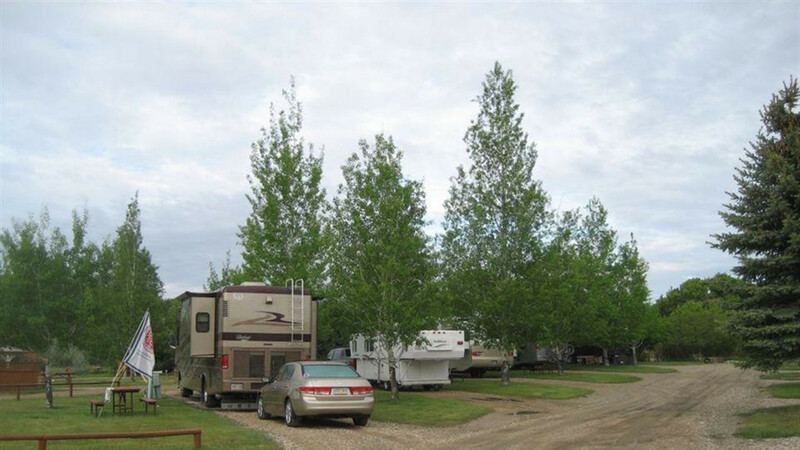 Long Level RV & Tent Sites. X-Long, 30 & 50 Amp Pull Thru Sites Available. 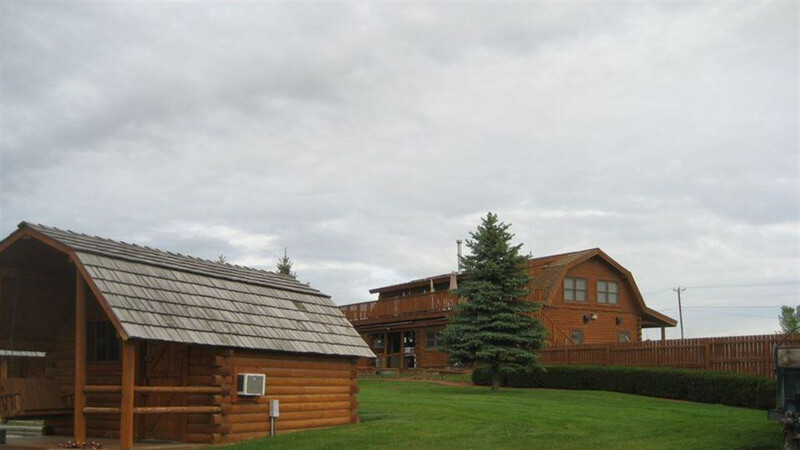 Camping Cabins, Hot Showers, Laundry, WIFI, Cable TV, Swim Pool, Spa, Fire Rings, Gift Shop, RV Supplies, Propane, Shaded Sites, & Wildlife. 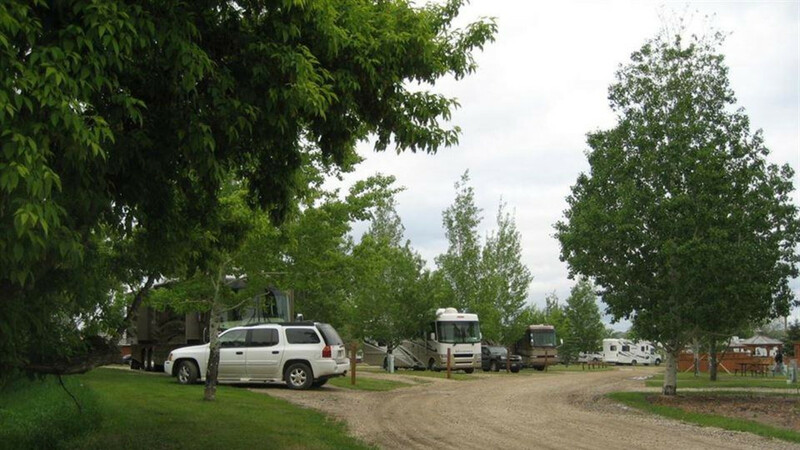 Selected as a "Wyoming Best Campground of the Year". Free Cup of Coffee in the Morning! The prices given over the phone are much lower than you end up paying.